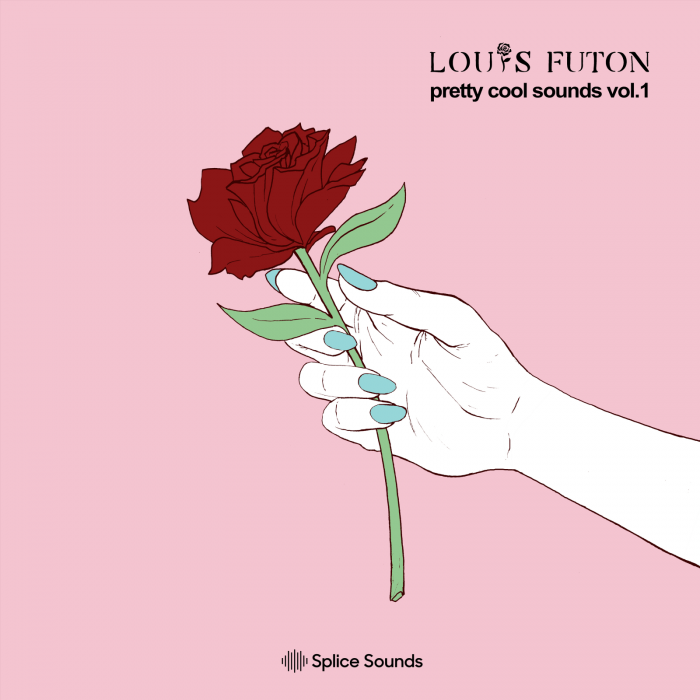 Splice Sounds has launched Pretty Cool Sounds, a sample pack by Louis Futon, the multi-instrumentalist who blends R&B, hip-hop and electronic. Louis Futon has toured with the likes of ODESZA, Louis the Child, and Troyboi. His flips of Kendrick Lamar, Frank Ocean, and official remixes for Mos Def and Goldlink have garnered millions of streams. He seamlessly weaves multiple genres, like electronic, hip-hop and R&B into one cohesive sound. 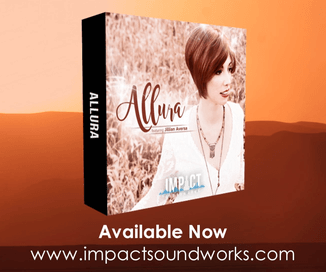 Now he brings these sounds into his first sample pack with over 150 smooth samples ready for your productions. The sample pack is now available to Splice subscribers. New users sign up with promo code REKKERD19 to get 1 month free access to Splice Sounds on the 100-credit download plan.